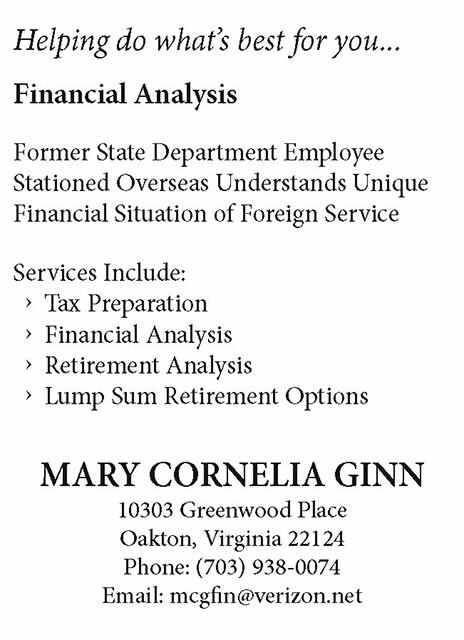 The Foreign Service Journal > January/February 2018 > Are You Retirement Ready? Experts explain how to prepare for retirement throughout your career, from your first days on the job until you turn in your badge on the last day. 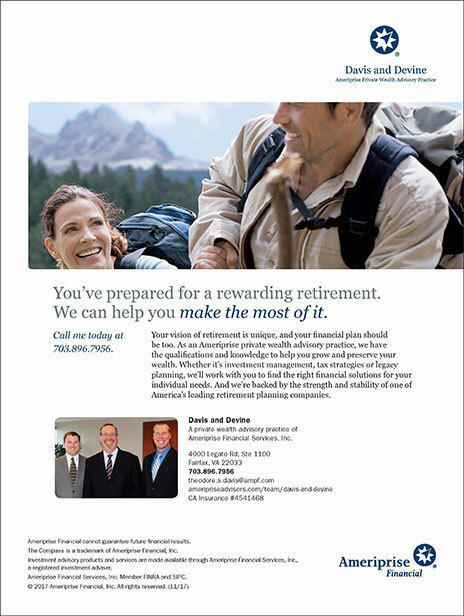 When it comes to preparing for retirement, there are a lot of different strategies out there. One of the most common, and least useful, is the file-and-forget approach. You know this one: you sign all of the required papers when you join the Foreign Service—Thrift Savings Plan allocations! Bank accounts! Life and health insurance!—and then you jump feet first into A-100 and promptly forget what you signed. One day, a decade or so later, you start to wonder—what exactly did I sign? Am I saving enough for retirement? And where did I hide my TSP password, anyway? It’s easy to let this happen when you’re not sure where to start. 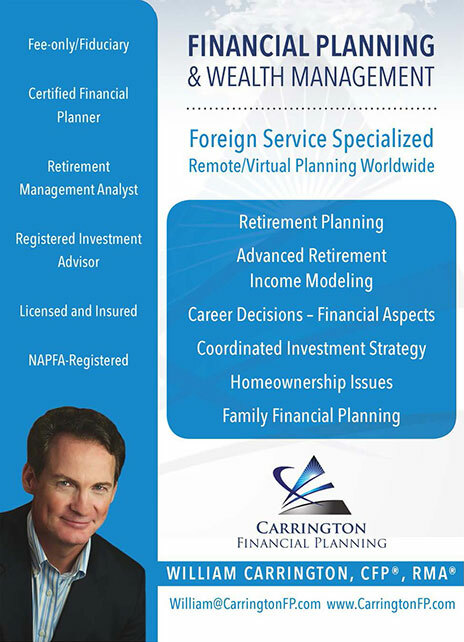 But we’ve talked to multiple financial experts, all of whom are experienced in designing retirement plans specifically for members of the Foreign Service, to figure out what you should be doing at every stage of your career, from the very first day until the last. You might not be making much money in those lean early years. Still, Hui-Chin Chen, a certified financial planner and Foreign Service family member who runs the website Money Matters for Globetrotters, reminds her clients that “any extra pay goes to savings.” Additionally, she says, “when you get a raise, put at least 50 percent into savings” rather than spending the extra cash. This is the “decade of complexity,” says Carrington. Mid-level officers and other Foreign Service members are making more money, but they often face more expenses. Perhaps they have children and need to save for college and other related expenses. Some have gone through divorce and the accompanying financial distress. Still others have increased medical expenses, or expenses incurred caring for elderly parents. 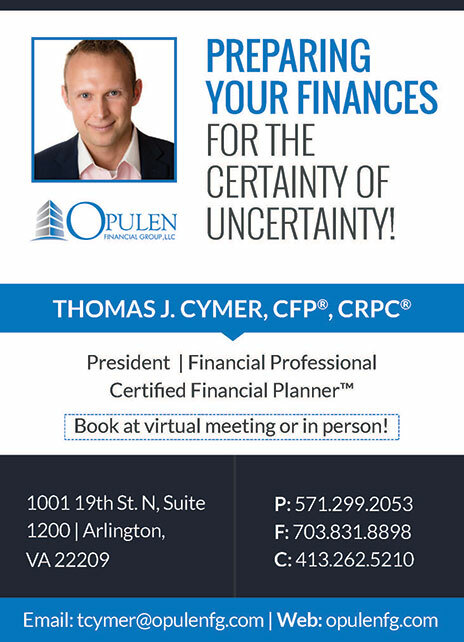 Cymer suggests that married couples “discuss and prioritize” their goals in order to decide what expenses to prioritize. He asks his FS clients to think hard, for example, about whether paying for their children’s college is more important to them than retiring early. Most people aren’t thinking about retirement on their first day on the job. But all of our experts agree that now is the time to begin taking action for a secure retirement. Max out that TSP, says Mandojana, and maintain a solid emergency fund. At this point in your career, she also recommends that you review your will and life insurance needs and consider college savings if you have children. But, she warns, do not save for college at the expense of saving for retirement. 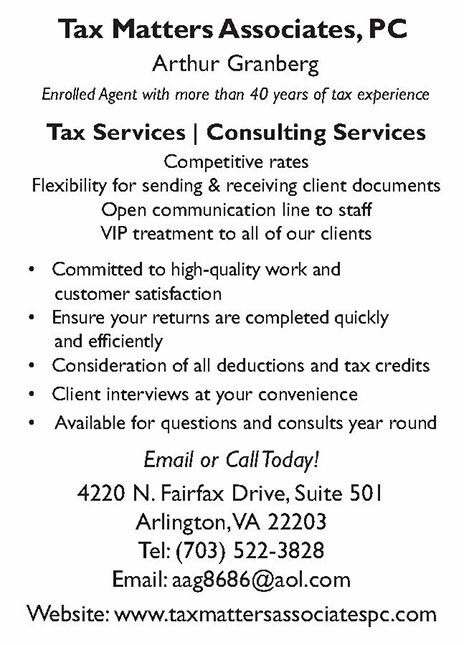 Twenty Years In: Ready to Retire? At this stage of the game, it’s time to re-evaluate your goals. If you’ve been through a divorce, asks Cymer, how is the loss of income and assets going to affect you? If you have children who live elsewhere, you need to think about where you’d ideally like to retire. It’s a good time, too, to check in on your spending—have you accumulated enough to slow down on savings or start a second career? Mandojana urges her clients to take tax planning seriously at this point, because “a mix of assets, higher salary and life complications such as college and/or divorce can create opportunities and pitfalls that need careful planning.” She recommends that you maintain an annual spending and saving budget and an estimated retirement budget. Check annually if you are on target to meet your retirement goals, and make adjustments as needed. Can you really leave the Foreign Service when you hit 20 years of service? Should you? Mid-career is the time to develop networks and skills for careers or income potential after the Foreign Service and outside the federal government. Whatever you decide to do, Mandojana wants you to understand that “there are ongoing discussions on possible changes to government retirement systems,” and all FS members need to stay fully informed of those developments. But remember what you worked for, says Carrington, and “don’t live an unnecessarily constrained life.” Many FS members have more flexibility than they think. 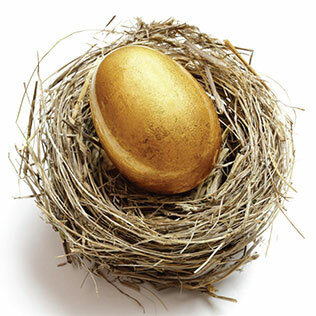 “If you have a pension, Social Security, TSP and a paid-off mortgage,” he says, “you are golden.” Consult a professional and work out a cash flow and spending plan so you know what you can comfortably afford to do. Now is the time to update your will and medical care directives, advises Mandojana. “Be sure your financial plans include end-of-life care plans, such as a nursing home, in-home care, etc. Be sure you have a plan in place of who will take care of your financial responsibilities when you are no longer able to do it yourself,” she says. This is all useful information—if you’re the employee. But what should family members be doing to prepare for retirement? Many have sketchy work histories and no TSP of their own. Most of our experts recommend that spouses find some sort of employment at every post to ensure their family’s financial security. At the 20-year point it’s time to do a goal check-in, and see where you want life to take you next. Carrington adds that spouses need to maintain their own financial identity, and keep credit cards and checking accounts in their name. Plan for your future: Start a separate account to save for a house. Write down your short- and long-term goals. Track your day-to-day spending. 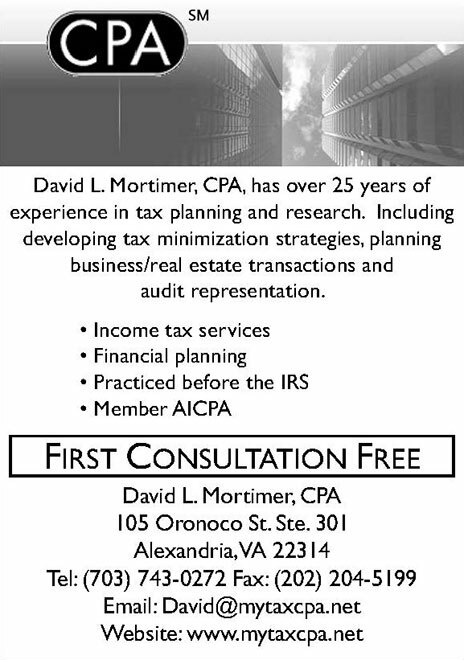 Talk to a tax adviser or financial planner who can help you build a realistic plan. Yes, you’re busy at work. And at the end of the day, you have gym buddies to meet, children to ferry around town, laundry to be done, work functions to attend. But don’t let today’s roadblocks keep you off the path to a comfortable retirement. 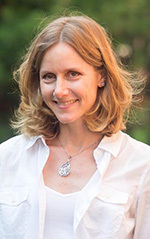 Donna Scaramastra Gorman is the Journal’s associate editor. A writer whose work has appeared in Time Magazine, Newsweek, The Washington Post and The Christian Science Monitor, she is the spouse of a Diplomatic Security agent. She has lived in Amman, Moscow, Yerevan, Almaty, Beijing, and currently resides in Washington, D.C.
Making Ends Meet in Washington, D.C.
Save as much as you can, and then save a little more. You know what you need to do, but how do you save anything at all when you’re posted to D.C. and just trying to make ends meet? Chris Cortese, a retired Foreign Service officer and founder of Logbook Financial Planning, advises his clients to estimate their cash flow before returning to Washington, D.C. “Coming back to D.C. is going to require some changes,” says Cortese, because you will suddenly add rent, electricity, water, sewer, homeowner’s insurance and other big-ticket items to the budget. Software programs like Mint or You Need a Budget can help you get started. 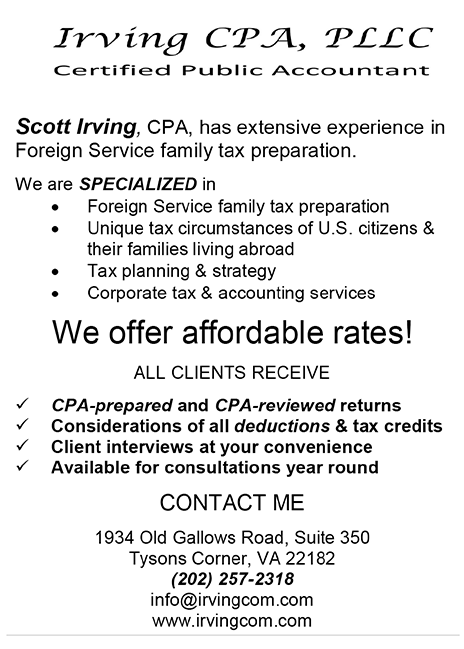 “Start with taxes, fixed expenses and a minimum of 5 percent into the TSP,” Cortese says. Then look at the variable expense side, and ask: Are there items I can eliminate or reduce to continue to fund the TSP at a higher level? As a former FSO and father of four, Cortese has plenty of ideas for cutting expenses. He suggests trying to live with just one car and finding alternative ways to commute. If you have homeowner’s insurance, consider raising your deductible or bundling your coverage with your auto insurance. Food, he notes, can be “a budget breaker.” For families, he suggests using a credit card that gives cash back on groceries. For example, he says the American Express Blue Cash Preferred gives back six percent on groceries for the first $6,000; after their $95 dollar fee, this nets $265, which he calls “the easiest $22 a month in grocery coupons I don’t have to clip.” He also wants you to download your preferred grocery store app and, of course, brown-bag to work. To cut phone expenses, says Cortese, look at companies such as Total Wireless or Tracfone, which “use the big networks, but usually are 50 percent cheaper.” Entertainment? “Time to enjoy all the free offerings in D.C. and Northern Virginia, along with the great public libraries,” he says. Instead of a gym membership, his family uses online videos to work out. For clothing, he says, “the average American only wears 20 percent of their clothes,” so institute a “something in, something out policy” to cut down on impulse clothing purchases. Other ways to make ends meet? Save as much as possible in an emergency fund while you are posted outside the United States, so you have a cash cushion while in D.C.
Don’t think of TSP contributions as optional. Continue to contribute as much as you can—because it is automatically withdrawn before you receive your paycheck, you shouldn’t miss it much. Finally, know what is coming your way. Take a deep breath, says William Carrington of Carrington Financial Planning, and “accept that money will be tight if you have just one income. Expect to burn through much of your cash reserves.” And, he says, whatever you do, don’t go into debt.